On Thursday Colin Moore, global chief investment officer at Columbia Threadneedle, confirmed the appointment of Lundgren as global head of fixed income. Lundgren, formerly deputy global head of fixed income and a 31-year company veteran, succeeds Jim Cielinski, who has resigned. Hsu recently joined Franklin Templeton as vice president and ETF PM. He reports to Dina Ting, vice president and senior PM for global ETFs. 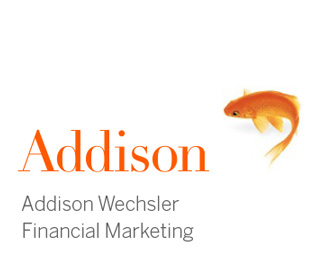 Hsu previously served as vice president in beta strategies and multi-asset strategies at BlackRock. Last week Cetera president Adam Antoniades confirmed the hiring of San Diego-based Zuna as chief marketing officer for the Los Angeles-based network of broker-dealers, reporting to Antoniades. Zuna most recently served as chief marketing and digital officer at Petco, and prior to that he was CMO at AFLAC. Check back as we keep an eye on people moves in the future and see our previous Follow the Fundsters (previously known as People on the Move) column here. For the latest SEC filings, fund launches, and data, explore our Filings For Fundsters (formerly Stork and Reaper), New Fund Fuss, and AUM Update columns. 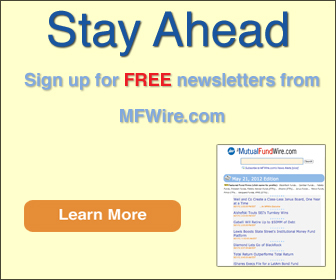 If you have a fund filing, a mutual fund launch, a product change or a new hire that you would like to announce, please contact the MFWire team at editors@investmentwires.com.